Pre-bent to a 90° angle to fit into Shrinker & Stretcher. Excellent for wheel-wells, doglegs, trunk flanges, etc. 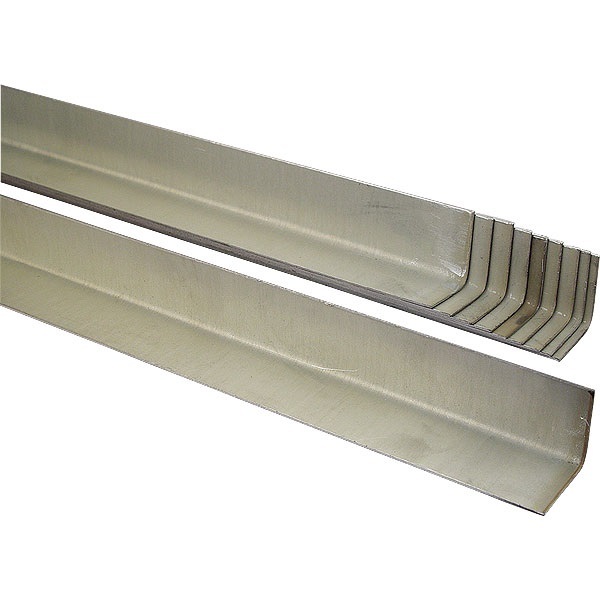 Approximately 1" x 1" x 30" long with electrozinc finish which protects metal from rust. 22 gauge. Excellent stretching characteristics. Ship wt: 8 lbs. Made in USA.